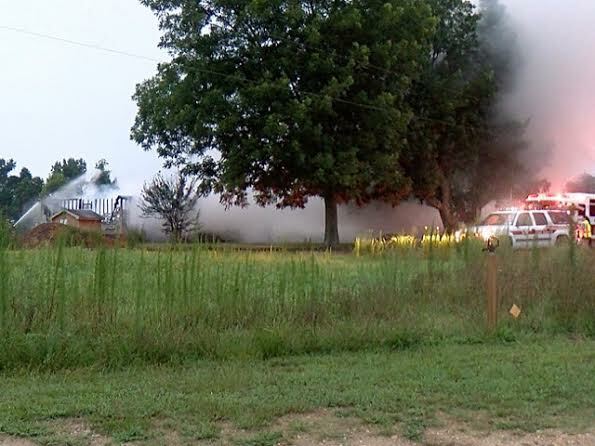 Officials have not determined the cause of a fire that destroyed a doublewide mobile home. 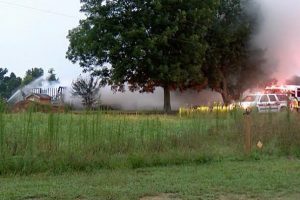 Flames broke out around 5:30am Saturday at the residence on Homestead Lane, off Swift Creek Road, just west of Smithfield. 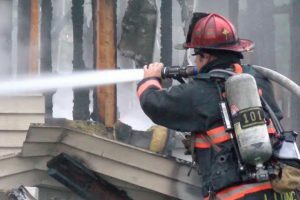 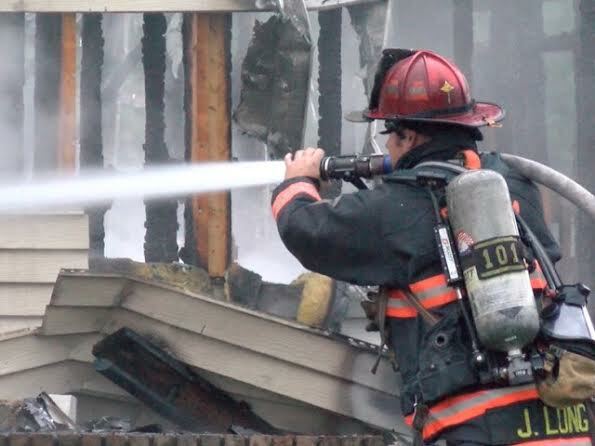 Crews from the Clayton, Selma, Smithfield and Wilson’s Mills Fire Departments responded to the fire but could not save the residence which was deemed a total loss. 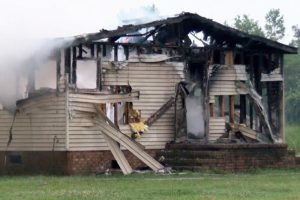 The former occupant at the home, Russell Brooks Barbour, 53, was arrested last month after a search of his home by the Johnston County Sheriff’s Office and NC Probation and Parole reportedly yielded heroin and drug paraphernalia. 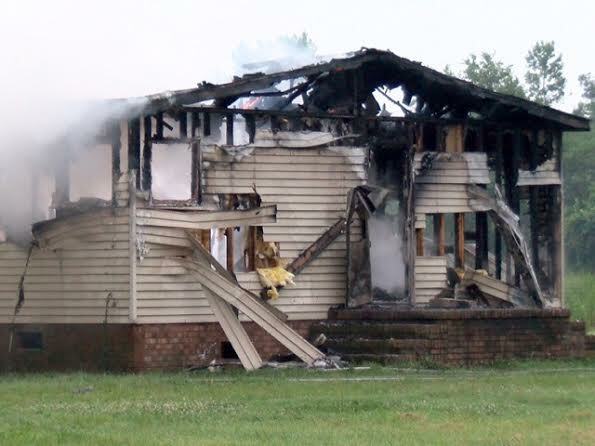 Barbour was still in jail Saturday morning when the fire broke out.